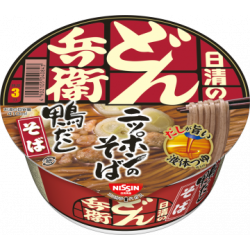 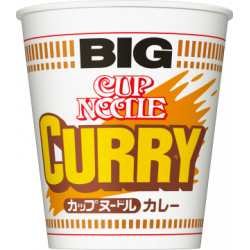 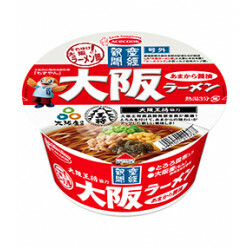 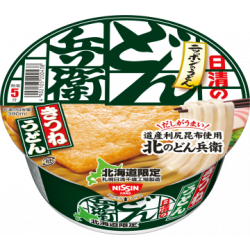 Japanese Kitsune Udon noodles by NISSIN. 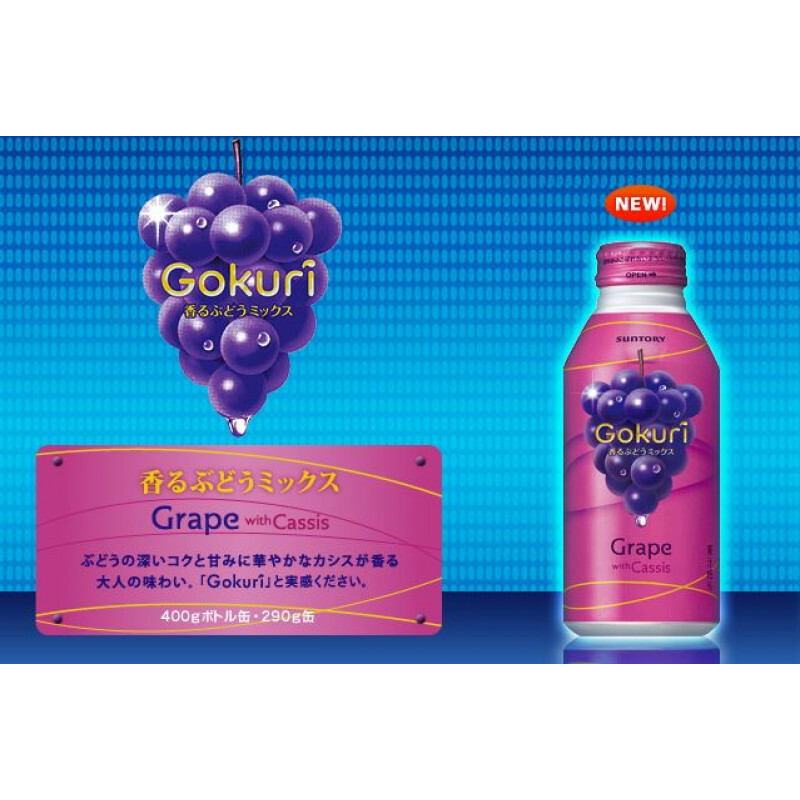 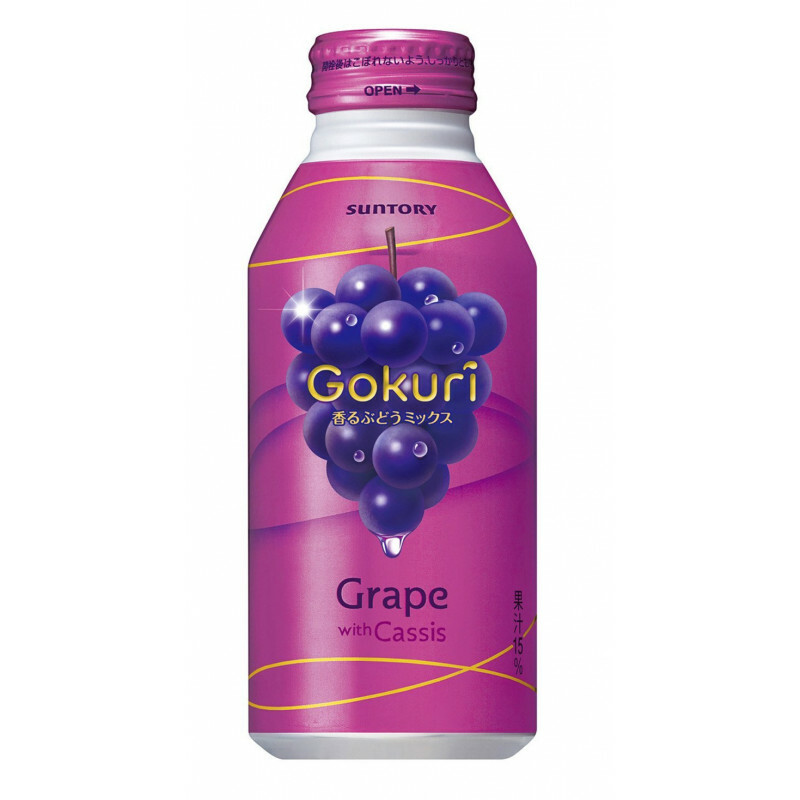 Just add hot water and enjoy the country's most favorite ud..
Goruki Grape contains real grape chassis for those who love the real texture. 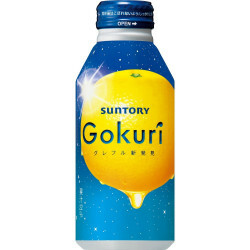 Made by Suntory with 400 grams of juice This is a seasonal edition and only available for a limited time.